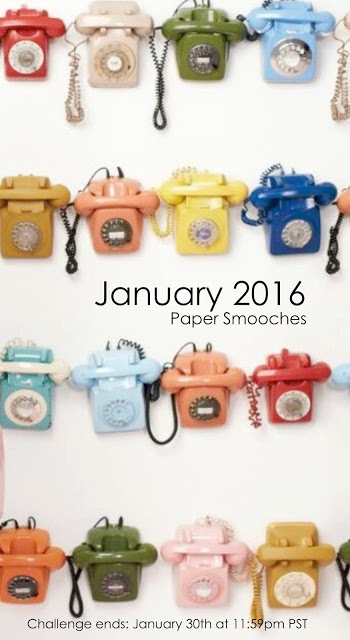 The challenge for January 2016 is any four colour combination (neutrals are "free"!). Click HERE to visit the challenge page! It runs all month long so join in the fun! You only need to use at least one PS die or stamp. 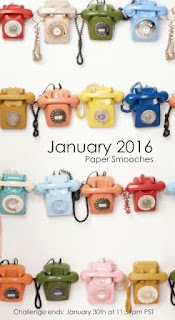 Click HERE to visit the Paper Smooches web page. I had the idea of using some of the paper pads and sets of DSP from the new Stampin' Up! Occasions Catalogue which was released on 5 Jan. I chose the It's My Party paper pad this time. Paper Smooches products I used were the stamp sets Super and Party Posse along with the dies Super 2 and Bam Bubble. My colours for this challenge were pink (Melon Mambo), pale green (Mint Macaron), Yellow (Crushed Curry) and silver and black, grey and white for neutrals. The alternative name for this project could be "What Not To Do" and it's a card I'll definitely come back to and improve on at some point. :-/ So why blog it? 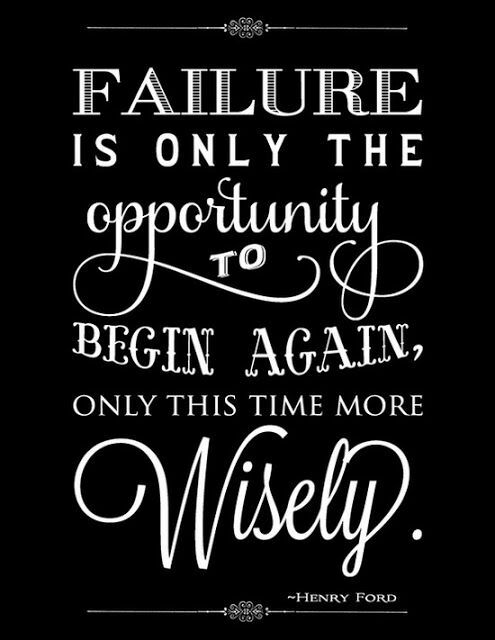 I find that learning from mistakes and the error part of "trial and error" are just as important as when things do go right. Often art and craft involve experimentation and you can't grow and develop if you don't try new things. 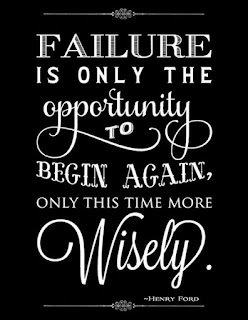 So here's what I learned and I look forward to trying again and again until it looks the way I imagine. I had some ideas using a superhero bursting out of the bam bubble, in a night sky over a city. I liked the look of the confetti print on black for the sky and plain grey cardstock buildings using patterned yellow paper inside the windows was fine too. Even the bubble looked OK. That's when things went downhill. Firstly, I wanted to switch out the head of the hero. Sounds like an odd thing to do, but the retro, slightly old school face of the hero just wasn't doing it for me and when I thought about a suitable substitute, naturally a CAT came to mind. The pretty kitty from the Party Posse set was probably the best option. After I cut out the head and body. they just didn't look right together, but I was determined to make them work. My first mistake was to stamp them with archival ink instead of memento since I wanted to colour with Copic markers. I didn't notice my mistake til I started to colour and the ink started to run. I figured I'd switch to Inktense pencils which aren't ideal on X-Press It Blending Card. Head/Desk. See by now most people would have seen the big flashing light telling them to re-stamp the image and figure out an alternative to the hybrid hero cat. Not this Crafty Mama. I did the best I could with the colouring and started putting things together. Once again, I forgot I was using archival ink and managed to smudge the sentiment a bit due to the longer drying time. The silver sequin stars were entirely unnecessary and can barely be seen. Next time I'd either omit the stars or choose something more subtle for the sky. Well, thanks for looking at my card and I hope if you try it, you learn from my mistakes and do a better job. She's back much to the delight and relief of scrapbookers the world over. The first problem our sparkly superheroine tackled upon her return was how to get back to scrapbooking after a long break. Most apt for this Pink Crafty Mama. Glitter Girl's advice was to scraplift yourself. She chose a layout from her most watched video and created a new one inspired by this. She challenged us to either copy her layout or scraplift one of our own as she did. I chose to do both. The first layout I did was a lift of the one Glitter Girl made. The journalling doesn't make much sense since it's part II of a 4 part layout mini series. The rest will come soon! I used the Social Club collection to start off my paper choices. Shimelle's first 2 paper collections seemed to mix well with it. I made some choices based on my memories of the event. The store had a fair amount of wood in the shelves and flooring and is one of the things that sticks in my memory about it, so I knew I needed to incorporate woodgrain and I also wanted to incorporate some kind of alphabet/book print paper somewhere on each of the 4 layouts since the story involves meeting an author. I tried to use typewriters in the embellishment clusters for the same reason or within the paper choices. The CC papers worked well with this story since the bookstore was a kind of "old school" store with a slight retro vibe. The inverted L-shape of my layout is less distinct than Glitter Girl's due to the extra journalling card required, but overall I'm happy enough. My second layout also based on GG's example in Episode #123 uses the Upcycle collection which is one of my fave CC collections with its girly motifs and delicious pinks, yellows and aquas. Likewise, the journalling will make more sense once I complete the layouts coming before and after this one. It's about the "Find Your Style" Barbie event at Chadstone Shopping Centre. My last 2 layouts were inspired by my own (which were based on GG layouts in the first place!). My indifferent state of health means I often use sketches or base my layouts on other people's since I don't have the energy to do it all and I'd rather have completed layouts than completed sketches! "How Ardently I Admire and Love You" is my older layout. I'm not entirely thrilled with it, but not dissatisfied. either. The same goes for my lift for this challenge - "Designer Diva". The size of my paper layers are probably what I like least. This was inspired by Glitter Girl episode 022 "Sketch it in Your Style"
The next pair are not only the same design, but almost a continuation of a story 18 months later! I even used a journalling card with the same phrase without realising it but a very happy co-incidence. "Little Lilya Loves Her Loubous" is the older layout. I flipped Glitter Girl's design in episode 101 "Pile on the Pattern"
I chose the background on the newer layout ("This Time Loubous by Choice") because it sort of looked like a Burberry print and in both layouts, I wanted to feature red and black for obvious reasons. I was also pleased to have had enough letters to use the same red, glittery thickers for both although I may have had to use an "n" for a "u"
I have to say I'm not overly pleased with how the words "By Choice" look on the paper layers. but I couldn't be bothered pulling it apart for the umpteenth time and adding something under there...and I didn't want to cover so much of my layering. I'm sure I had this issue last time too! Just as a side note (if you're not already asleep!) I had a little mishap after I was almost finished with "This Time Loubous By Choice". My son (now 11.5) has shocked me before by referring to the journalling aspect of scrapbooking a few years ago but this incident was far more than I expected of him. He heard me shriek a little as a bottle of gold mist threw up on my layout, and as I frantically searched for something to mop it up he came over. The bit on the sticker came off fine and the rest wasn't as awful as I initially feared. He said "Don't worry, Mama. It doesn't look bad. It looks like one of this cool scrapbooking effects"
Then he said: "you can always pretend it reminds you of me slopping my dinner around"
OK since when has he been aware of my efforts to consciously make product and design choices that reflect the story? Granted this story wasn't about him (but a great many are ... along with the everyday and random) so I appreciated his attempt to relate the large drop to a plausible layout story. What a strange little man! He has such a big heart.